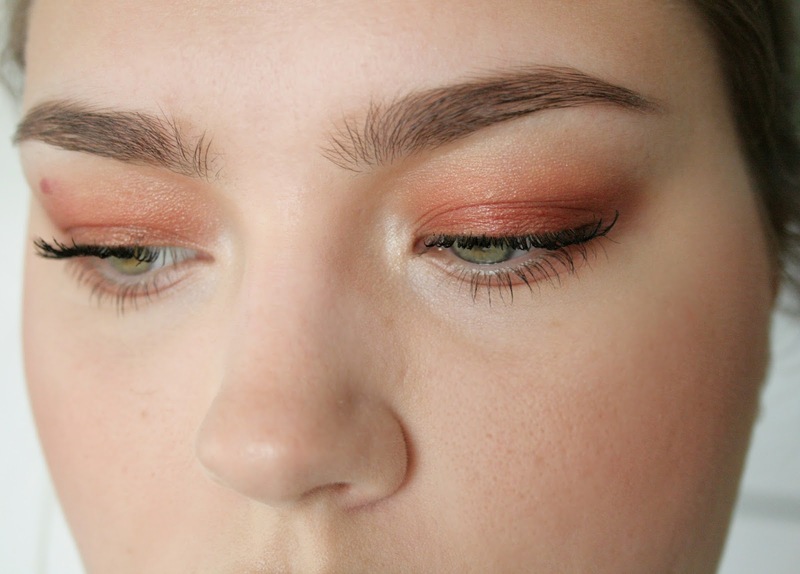 Orange eyeshadow has the great ability, of making most eye colors pop. Try it out, it's fun, different and eye catching! 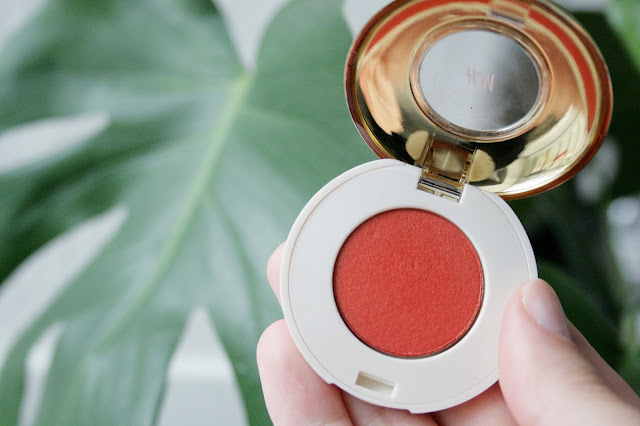 I recently found this eyeshadow, called Orange Ochre at H&M and I had to buy it! I normally don't use colored eyeshadow too often, but this one is an exception, because it's very wearable. It's not like a bright blue color, that's a bit too wild for me. For this look, I used the Maybelline Color Tattoo in On and On Bronze, as a primer on my lids. 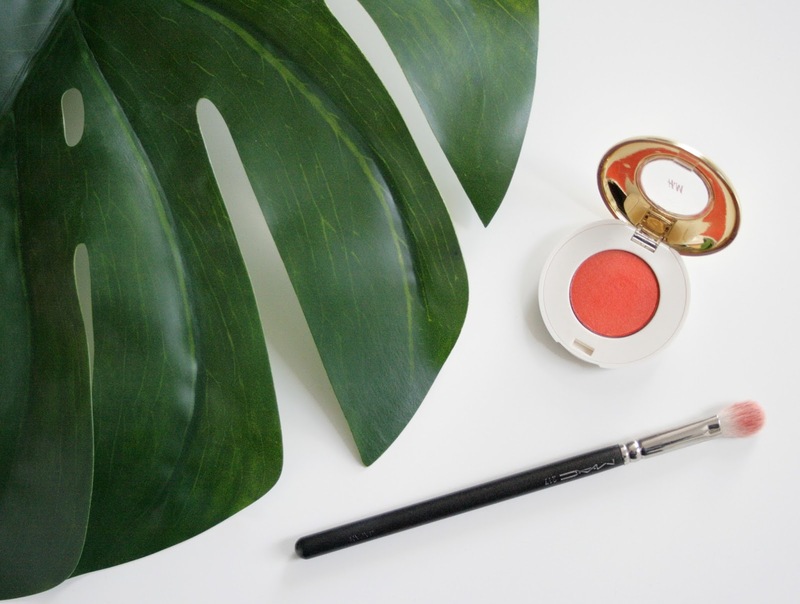 Next I applied the H&M eyeshadow, with this MAC 217 blending brush, all over my lids and into the crease. Bringing it up high enough, so you would be able to see it, when my eyes were open. Then I applied the Sleek highlighter in light, in the inner corners of my eyes and finished off with the Maybelline Lash Sensational mascara.